Designed to store as little or as much wine & spirits as you choose. With our Alsace modular racking system, you can use component specifications to build a completely customized wine storage system either on your own or with the help of our wine cellar design consultants. We also have a broad assortment of pre-configured options above that can be used for tasting rooms, cellars, and living spaces of all sizes. Contact us today for additional assistance! 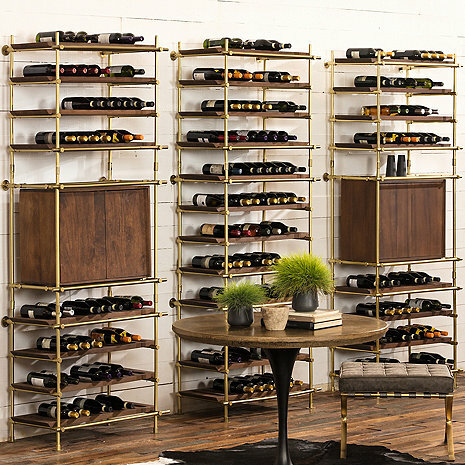 Call our Wine Storage Consultants at 800.377.3330 for a Free consultation.